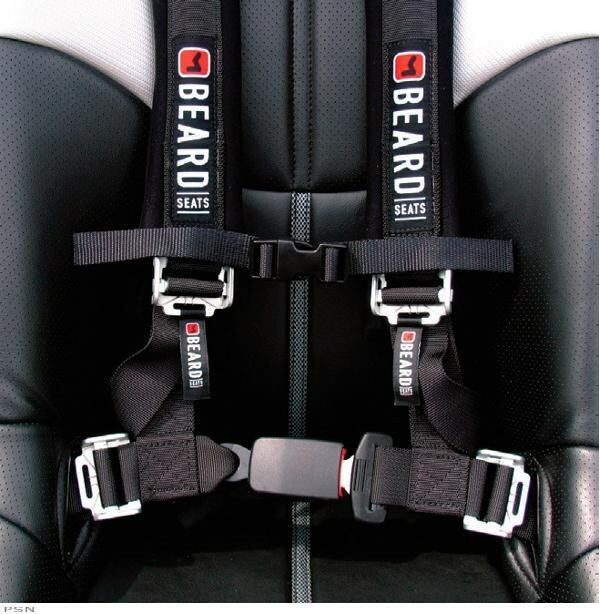 Our Beard safety harnesses provide top level containment and security even in the craziest riding situations. They lock the rider in the seat, dramatically increasing control and reducing the danger of being ejected from the vehicle in a rollover. 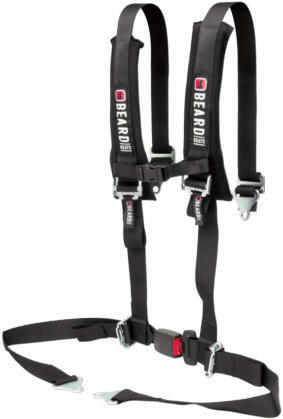 These harnesses feature full adjustability on the straps to accommodate most riders. - Easy to use automotive type buckle makes it easy to buckle up and go, or press a button and you are free to exit. Super comfortable harness. Easy to buckle and adjust and fast shipping from Pure Offroad. Q: Will these belts fit my 2016 RZR 1000xp with stock seats ? A: Yes you can but we recommend getting the Harness anchor that dragonfire racing makes. The part number is 14-1914. 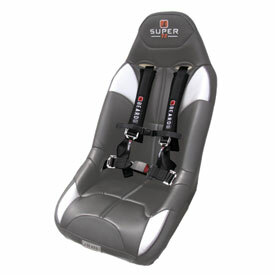 This allows you to anchor your harness where it needs to be and allows you to use them with the factory seats. Q: Will this harness work in a Yamaha 2017 yxz 1000r ss se factory seats?